April 21, 2019: Easter Sermon, by Pastor Greg Byman. Listen to Sunday's sermon on your favorite podcast platform, click the button below. 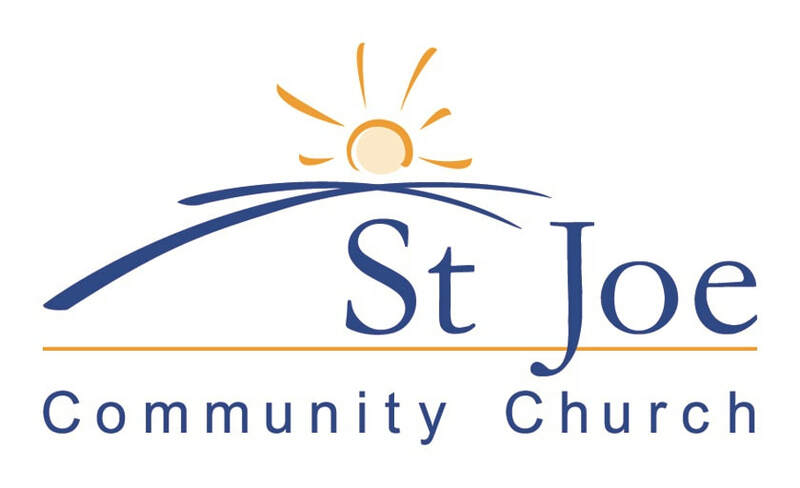 Want to schedule an event at St Joe Community Church? Click here to start!